Black women will be happy to know that Essence magazine was recently acquired by Essence Ventures, a Black owned company that offers new opportunities to the women running the magazine as well as its audience. After being acquired by Time Inc. years ago, ESSENCE magazine, founded in 1970, is back to being a black-owned company. A staple in the homes of African American women for decades, the treasured publication that focuses on lifestyle, fashion and entertainment, was recently purchased by Richelieu Dennis, founder and chair of Essence Ventures. Ventures is an independent African-American owned company focused on merging content, community and commerce,. In a statement, Dennis said, ?. . . [W]e are excited to be able to return this culturally relevant and historically significant platform to ownership by the people and the consumers whom it serves, and offer new opportunities for the women leading the business to also be partners in the business.? 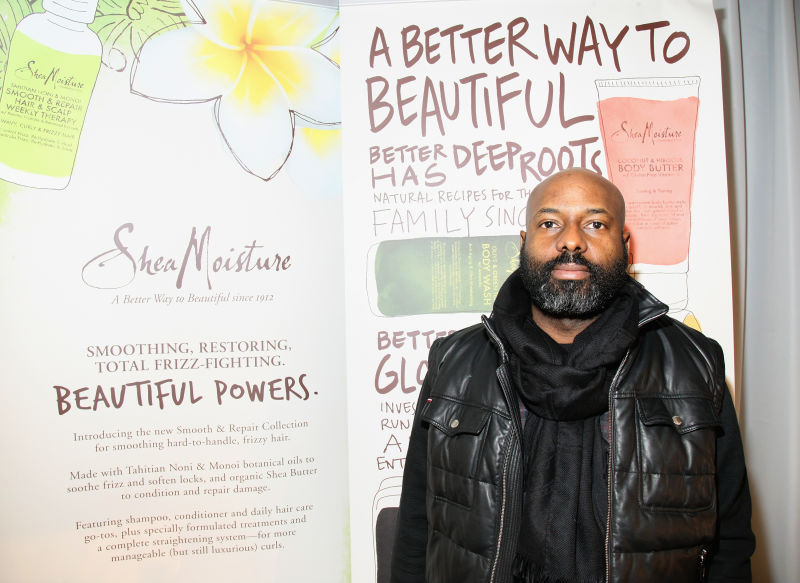 “Our focus here will be on ensuring that Essence reaches its full potential via heightened capabilities, technology, products and touch points that super-serve the interests of Black women locally and globally,” says Dennis. He continues, ?We remain committed to leveraging our resources to provide opportunities for other culturally-rooted entrepreneurs and businesses that further our culture and create economic opportunities for our communities. Our focus here will be on ensuring that Essence reaches its full potential via heightened capabilities, technology, products and touch points that super-serve the interests of Black women locally and globally. We look forward to helping generate new opportunities that create more value across the ESSENCE portfolio with unmatched content, commerce and international access for the millions of women it serves, as well as exceptional value for our advertising partners and content creators.? Through the Essence Ventures? investment and resulting incremental growth opportunities, ESSENCE will focus on expanding its digital businesses via distribution partnerships, compelling original content and targeted client-first strategies. In addition, the brand will expand its international growth by planting its rich content ecosystem, including the flagship magazine, digital properties and successful live?event?franchises, in more global markets with women who have shared interests and aspirations. According to reports, ESSENCE President Michelle Ebanks will continue on in her role and join the board of directors. In addition, the all Black female executive team of ESSENCE, including Ebanks, will have an equity stake in the business. ?This acquisition of Essence represents the beginning of an exciting transformation of our iconic brand as it evolves to serve the needs and interests of multigenerational black women around the world in an even more elevated and comprehensive way across print, digital, e-commerce and experiential platforms,? Ebanks said in a recent statement. ?In addition, it represents a critical recognition, centering and elevation of the black women running the business from solely a leadership position to a co-ownership position.? ESSENCE currently reaches a global audience of more than 16 million across its various platforms encompassing its signature print magazine; digital, video and social platforms; television specials, including the Black Women in Hollywood Awards on OWN: The Oprah Winfrey Network; books; and live events, including the Street Style Block Party during New York Fashion Week and the annual ESSENCE Festival, a cultural celebration that debuted in 1995 and is now one of the country?s largest annual events, attracting more than 450,000 attendees.